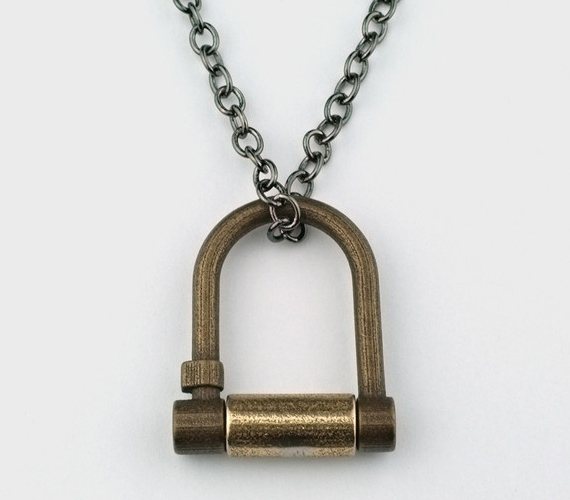 While it won’t help you keep your bike any safer, the Bike Lock Necklace is a must-have for bike enthusiasts. Each necklace is made in New York and features a cool antique finish. The necklace measures 20” long and is made with stainless steel powder, binder and infused with bronze.